On behalf of our parish family here at Our Lady of Sorrows, welcome to our parish website! We believe that Our Lady of Sorrows Parish is a place where people find a spiritual home; a place where people can come to know more deeply the love of God; a place where we can be nourished on our faith journey; and a place where we can share our time and talents in ministry. I am happy that you have taken the time to visit our web site and hope that it will give you some helpful information as well as a sense of what our parish community is all about. Please do not hesitate to contact me or anyone on our staff if we can be of any assistance to you. Monday–Friday: 7:00 a.m. & 12:00 p.m. (Chapel). Saturday: 8:30 a.m., 12:00 p.m. (Chapel). Sign up for Our Lady of Sorrows Digital newsletter today! 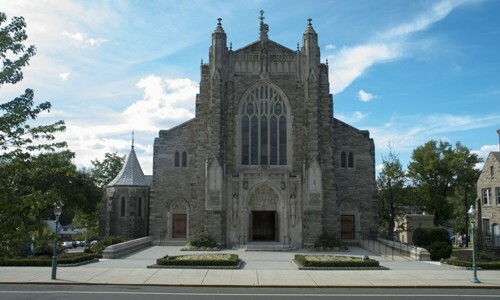 Click here to receive the latest and up to date info at Our Lady of Sorrows Church.